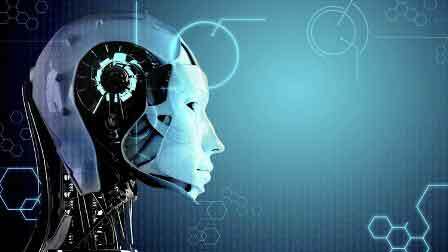 The Complete Guide to Learn Advanced Artificial Intelligence (view) :- Are you thinking of studying advanced artificial intelligence ? If yes, then you are on right platform to study it. Artificial intelligence is the part of computer science that focus on developing software or machine representing human intelligence. This course teaches you how to master Advanced AI using Deep Learning and and Neural Networks. Before taking this course, you should have knowledge about reinforcement basics, dynamic programming, monte carlo, and TD learning. You should have some experience with machine learning models in Python and Numphy. Apart from it, you should know about calculus and probability. This course created by Lazy Programmer Inc. is highly rated (4.7 out of 5) on Udemy and more than 13,800 students have been enrolled already. It has 60 lectures and it is 6.5 hours long video course. Besides it, you can access it for lifetime and after completing it , you will get certificate.